The first Provincial Nominee Program draws of April invited 190 candidates to apply for Canadian permanent residency. Do you want to immigrate to Canada? Let’s help you! April seems to be off to slow start in terms of provincial nominee program draws. British Columbia and Ontario are the only two provinces that have held draws to invite newcomers to apply for provincial nominations for Canadian permanent residence this month. Together they held three draws that in total issued 190 Invitations to Apply. 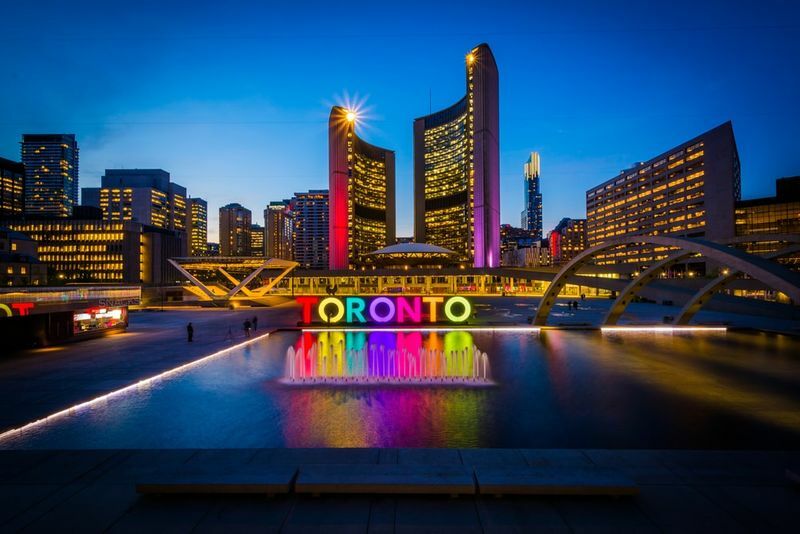 Earning a provincial nomination is one of several routes you can take to immigrate to Canada and it also scores you an additional 600 Comprehensive Ranking System (CRS) points essentially guaranteeing your selection in the next Express Entry draw. If you want to immigrate to Canada, you need to get familiar with all the different programs so that you can maximise your chances of success. Find out everything you need to know about the latest draws so that you can ensure your selection in the next one. We are here to make the process easy for you. Let’s find out if you can move to Canada today! British Columbia held two draws in April so far. The first draw took place on the 2nd of April and invited only 26 candidates whereas the draw held on the 10th invited 142. Both draws issued invitations across three Skills Immigration categories and two British Columbia Express Entry categories. One of the reasons why the 2 April draw issued so few invitations could be because of the fact that the province specifically targeted tech workers. Cities like Vancouver in British Columbia are quickly becoming tech-hubs for major companies and startups. For this reason, the province is in great need of workers who can fill these newly created jobs. There is such a need for tech workers that the province has actually launched its own Tech Pilot immigration program to hasten processing times for applicants. The latest Ontario PNP draw invited candidates through the program’s entrepreneur stream. The draw held on 5 April issued 22 invitations to apply for a provincial nomination and the lowest ranking profile had a score of 112. This is a three point drop from the previous draw held on 17 January and that that isn’t the only significant thing about the most recent draw, the 5 April draw also issued the most invitations in the program’s history! 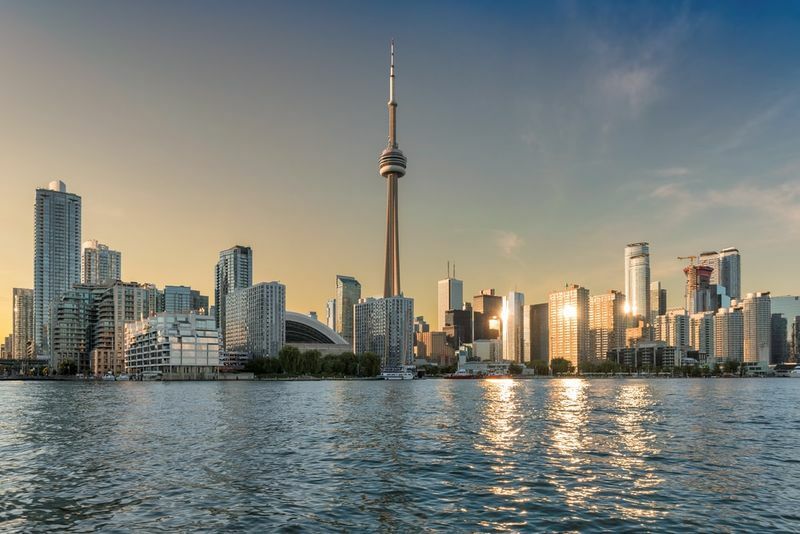 Candidates who apply through this stream can earn Canadian permanent residency through buying a business or by starting a brand new company in the province. If you want to apply for immigration through this stream, you will have to meet several requirements. You need to own and control at least a 33,3% equity share in the endeavour. You need to submit a business plan explaining the business and your intention with it in full. You are also required to submit a performance agreement outlining key investment and job creation commitments that need to be met within two years. You must have three years of experience. You must have a networth of at least $1,500,000 CAD if your business is in the Greater Toronto Area and if it's anywhere else in Ontario, you need to have a networth of at least $800,000 CAD. You must have active involvement in the daily management of the business. Do you want to immigrate to Canada? We are here to help. There are over 70 different Canadian immigration programs. 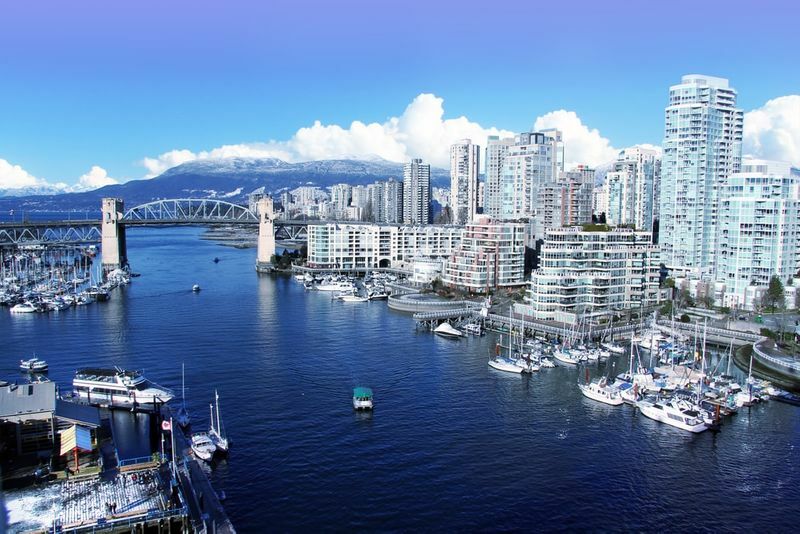 The Ontario PNP and British Columbia PNP are only a few of the many routes that you can take to Canada. Each of these routes have their own unique set of requirements that need to be met in order to qualify for Canadian immigration, which makes the process of applying particularly difficult. We will make it easy for you through our comprehensive evaluation service. Once you sign up, our team of Regulated Canadian Immigration Consultants will analyse your unique profile and measure it against all of the different immigration programs to find the ones best suited to you. We will compile a report for you recommending your best options so that you can make the best decision for your future. After you have made your decision, we will handle the application on your behalf and make sure everything is correct, complete and delivered on time. So what are you waiting for? Let’s start your journey to Canada today!